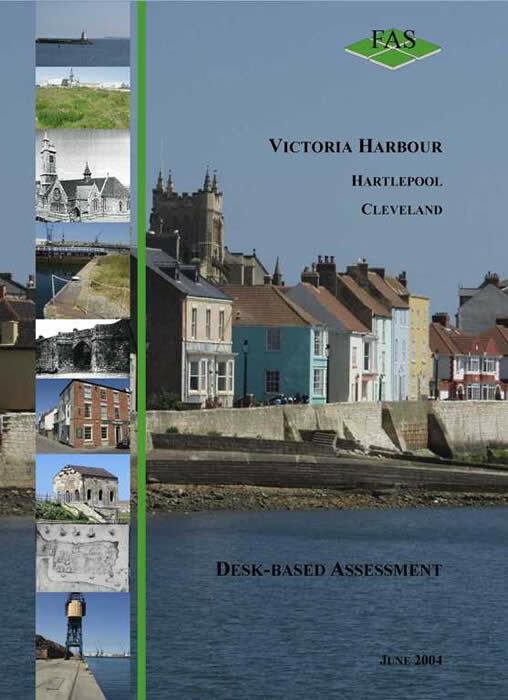 Desk-based appraisals or assessments represent the first stage of successful planning for archaeology and risk control for your project. They can provide key information on the archaeological implications or constraints associated with a development. Pre-purchase risk appraisals can be undertaken swiftly and economically providing an overview of archaeological potential or a full assessment including geomorphological mapping can be prepared to national standards to satisfy planning authorities and inform development proposals in detail. We prepare clearly researched, informed assessments supported by signficance grading and can guide you through the planning process, designing evaluation and mitigation programmes and liaising with the planning authorities. We have prepared assessments for mineral extraction, pipelines, residential and commercial developments, wind farms, road schemes, historic sites and many more. Whatever the site we can prepare the appropriate desk-based appraisal or assessment to get your project started on the right track.